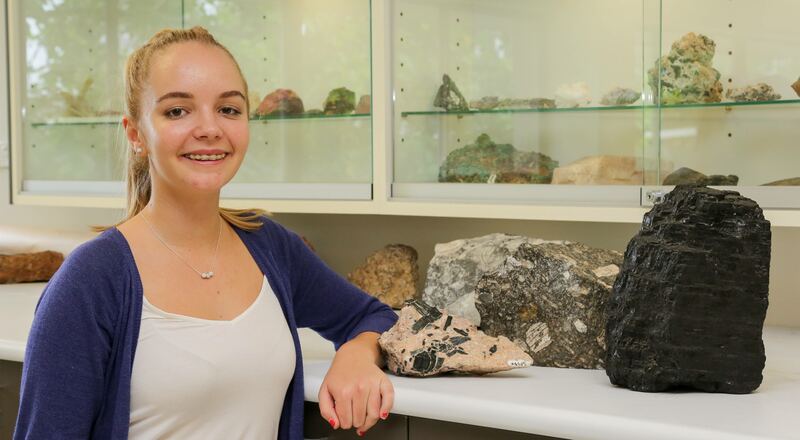 James Cook University student aims to use a $30,000 scholarship to make her mark on the energy industry. Mistrel Fetzer Boegheim is this year’s recipient of the QCoal Foundation scholarship, worth $10,000 per year for three years, and is studying a Bachelor of Engineering-Bachelor of Science, majoring in Chemical Engineering and Earth Sciences. Growing up in Central Queensland, Ms Fetzer Boegheim had always been interested in how things work and wanted to make a difference in the world. She says the scholarship will allow her to focus on her studies and invest in her education. QCoal Foundation Chairman Christopher Wallin said the QCoal Foundation Directors were extremely impressed with the calibre of candidates applying for this year’s scholarship. 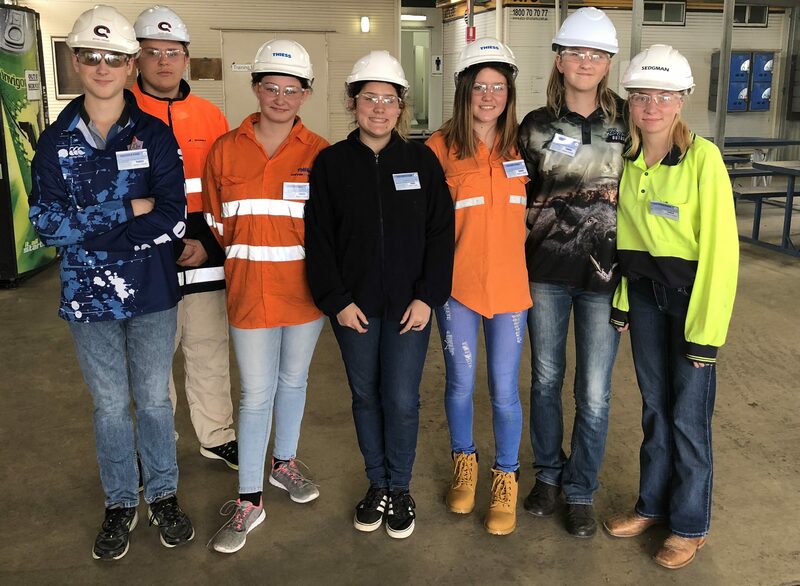 “We received a significantly higher number of applications, both in response to our revised criteria, and also from students all across rural and remote areas of Queensland in a range of disciplines,” Mr Wallin said. “Our review of applications considers a range of factors including geographical location; course selection and student achievement; and we are particularly interested in applicants’ plans to return to work and live in rural and remote communities. 2018 was the first year QCoal Foundation’s scholarship was open to second year students studying Geology or Earth SciAences. Previously, the scholarship had only been open to commencing first year students. Ms Fetzer Boegheim will join previous recipients Muskaan Singh (Medicine) and Melanie Martyn (Veterinary Science). The QCoal Foundation scholarship was established to support students from rural and remote Queensland to access tertiary studies. All recipients of the QCoal Foundation scholarship express a strong interest in pursuing careers that will build resilient regional and remote Queensland communities and must maintain a high standard throughout their degree.